Republicans have said additional funds need to be authorized by Congress before being doled out. They've also indicated they're not interested in designating more funding until all the states use the funds they currently have from the $380 million omnibus provisions. Sen. Blunt said that states are responsible for running their elections, not the federal government, and that providing more funds would give the impression of federal overreach. Sen. Lankford said on the floor Wednesday, referencing the omnibus funds, “the $380 million amount is what was needed for the moment," and indicated he didn't want to fund states beyond that right now. 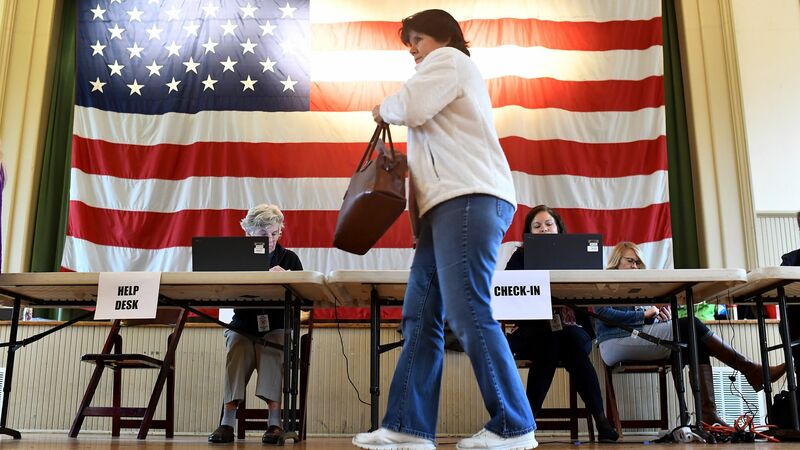 Democrats say the funding Congress allocated this year is not enough to update just electronic voting machines, and the 10,000 election jurisdictions in the U.S. aren’t typically resourced annually to upgrade systems without aid. All 55 states and territories that are eligible have requested the funds so far, but some have run into local hurdles, including business procurement processes and slow local legislative approval. Results may not be visible for months.